Hi everyone! 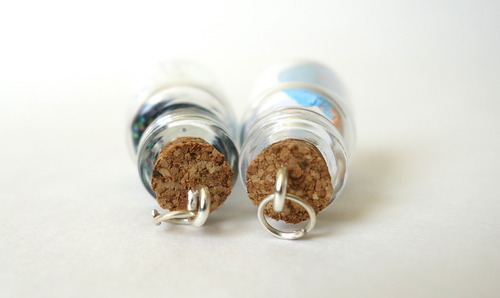 Today I want to spread the love for my fellow Vintie, Erin, who opened up a small DIY business named efpnyc bottle charms. We all need to make the most out of our talents, and Erin here decided to put her magical crafting skills to work. 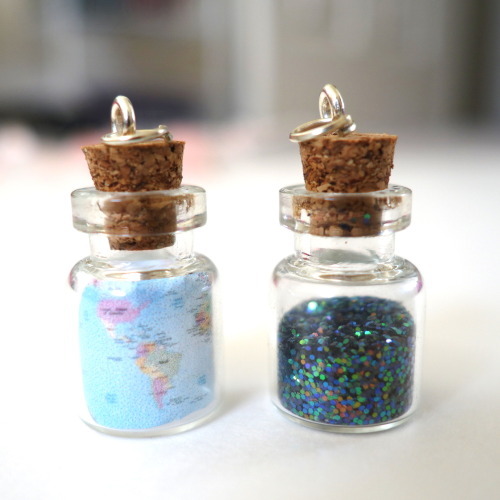 Right now she sells through Vinted (you have to have an account) and Instagram @efpnycbottlecharms. 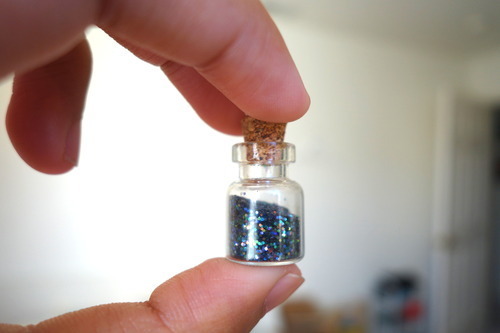 Most of her itty bitty charms are about $4-$5, a super good deal for a unique gift or new piece of jewelry. They can be your personal lucky charm too because guess what, she makes customs! 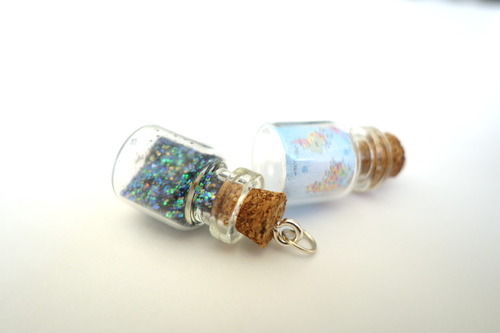 These charms can be used for anything: necklaces, earrings, zipper pulls, even for decoration. If you want to buy an exclusive efpnyc bottle charm, you can can get a $5 vinted voucher to use by signing up with my referral link. You will have the $5 automatically credited to your account and you’ll see the deduction at checkout. Click here for my link, and then click here for the charms!